Does the time pass the same fast for you as it does for me? and baaaam… it’s Christmas and New Year 2017 is just around the corner! 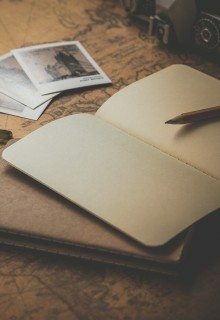 I decided to continue the tradition from the previous year and write this list. 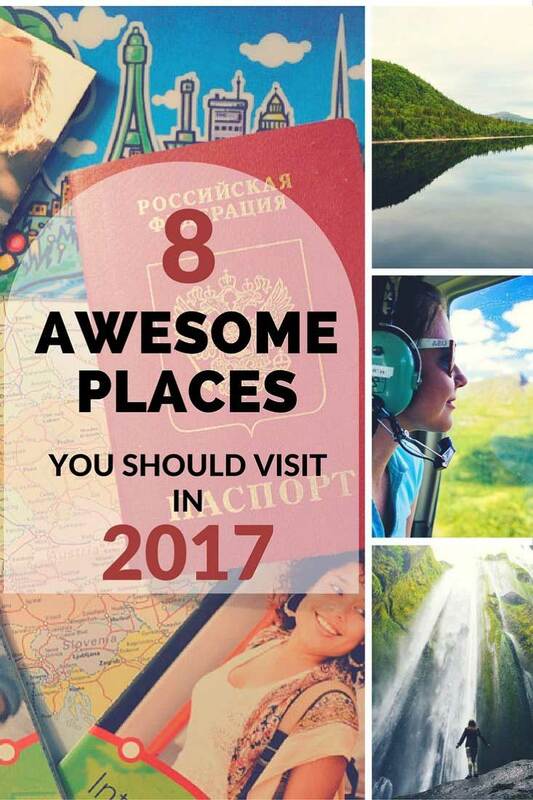 Take a look at these awesome places I have carefully selected for you to go visit in the following 2017! This list is for those who are breathtaking nature and crazy adventure lovers. 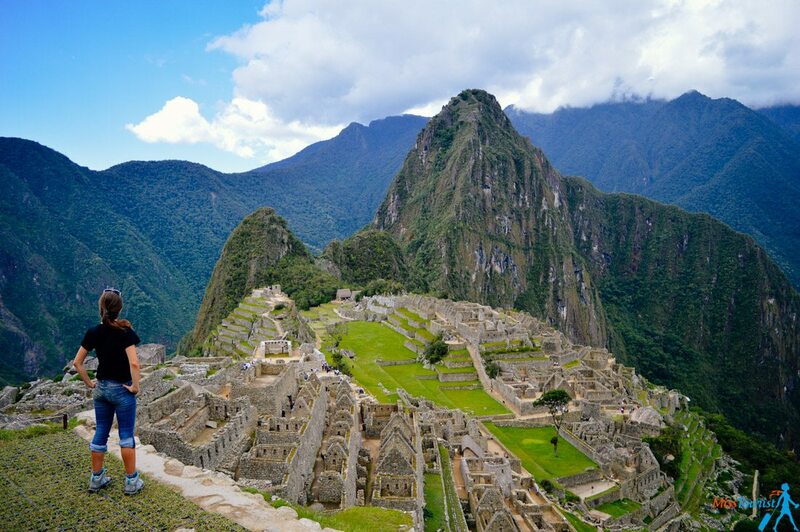 Machu Pichu – timeless Inca ruins, it was always my dream to visit! The citadel was built in the 15th century by Incas who thought it will be the center of the world one day. Everything is greatly preserved because the Spanish conquistadors never found it and it was unknown for the outside world until 1911. Now it is proclaimed one of the new wonders of the world. Do you know why I call Istria (a region in Croatia just 2 hours by boat from Venice) an unspoiled Italy? 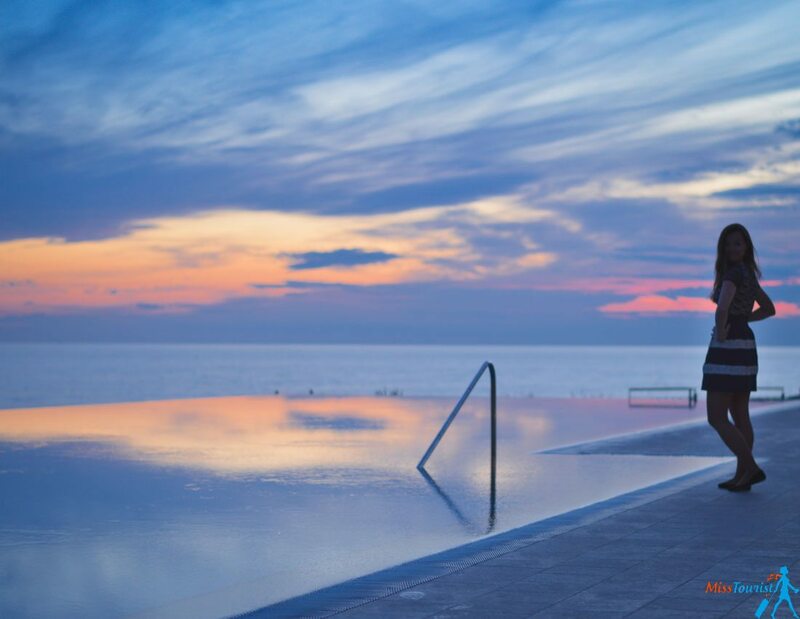 Well, because Istria has it all – the Tuscany hills, a-m-a-z-i-n-g cuisine, and incredible landscapes that combine every possible type of activity in just a small strip of land. Seriously, where else can you swim in the crystal clear water, visit some ancient ruins, taste wine in a romantic vineyard, do numerous extreme activities – all in just 80 km of coastline! 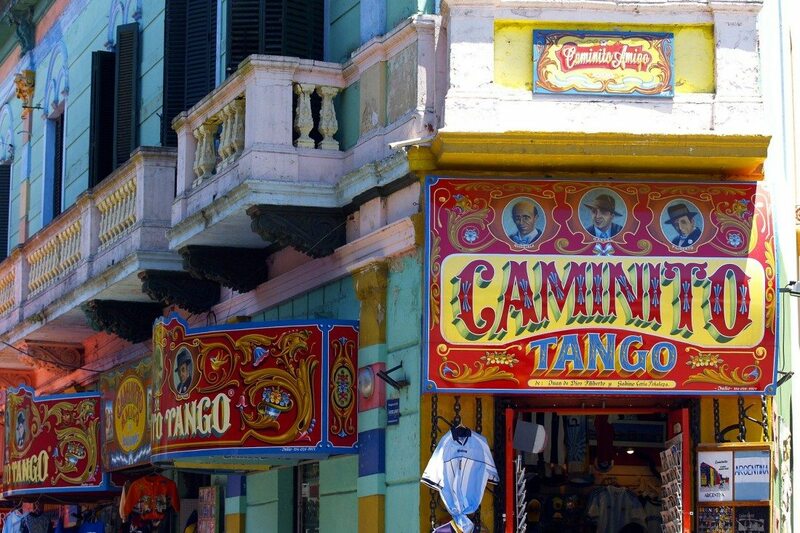 The city of tango, delicious stakes and strong wine – Buenos Aires was probably my favorite city in South America! It has this incredible unique blend of European architecture and mentality and the South American joy of life and colors everywhere. This year, I have spent 3 weeks walking the streets of Palermo, Micro Centro and La Boca, taking tango lessons, drinking mate and consuming lots of Argentinian wine and media lunas. 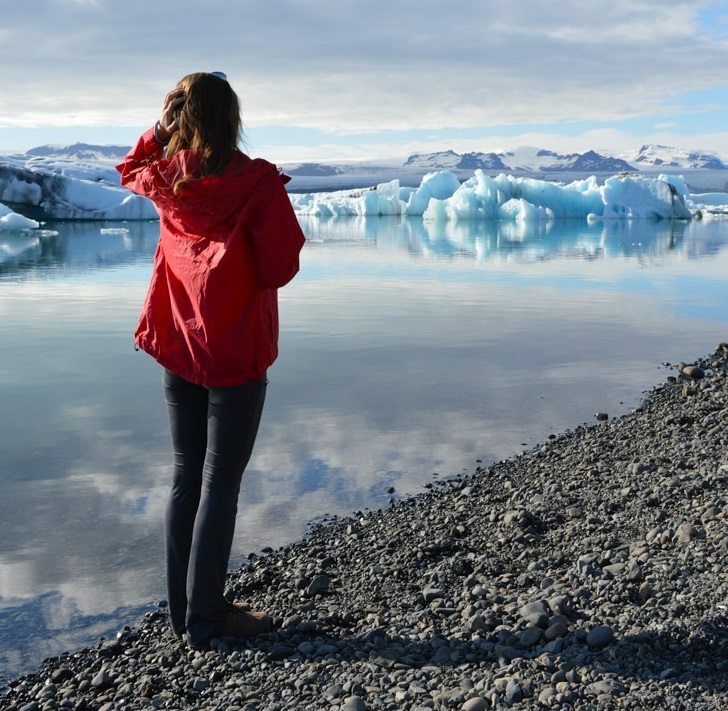 Iceland is nature, all kinds of nature you can possibly imagine – glaciers, fjords, waterfalls (waterfalls literally everywhere), whale watching, turf houses and relaxing in the Blue Lagoon! You will want to stop your car literally every 5 minutes, I guarantee! The only negative side – it will be very hard to impress you with waterfalls after Iceland! P.S. Iceland is also becoming popular quite fast, so I recommend jumping on the plane as soon as possible! Why would you go to an almost inaccessible part of the world close to Antarctica to bear with uncomfortable conditions and no internet? Because it is all worth it, guys! Believe me, it is! 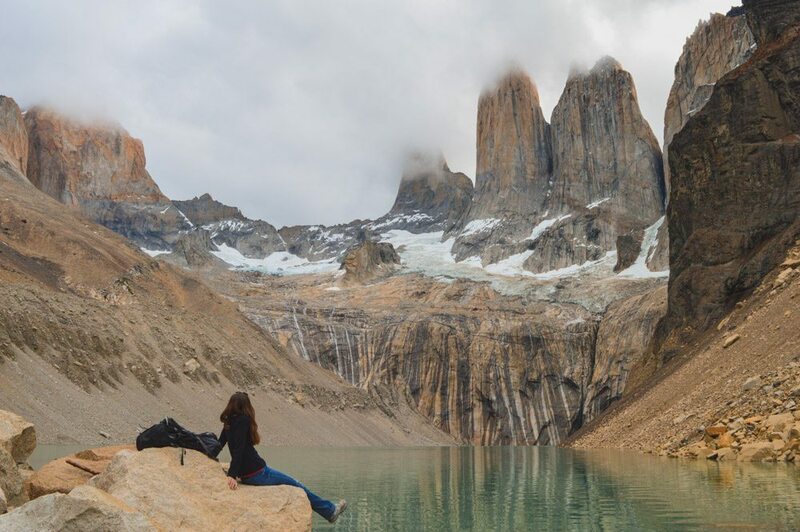 Torres del Paine has some of the most spectacular routes in the planet. Climbing across suspension bridges and going along deep mountain valleys, hearing huge pieces of ice falling of the glacier like a thunderstorm – this is what I call an experience to remember! I have done the trip approximately a year ago and I can say it is very important not to over pack and only bring essentials with you. Swedish Lapland is the home of Europe’s last wilderness and untouched nature. Believe it or not, Lapland is fun and can be visited not only in the winter, but also in the summer. Enjoy the midnight sun, undiscovered breathtaking nature and mountain snorkeling in the summer. Go dog sledding or ski some of the best slopes in the winter! How to visit Mars without flying out from planet Earth? 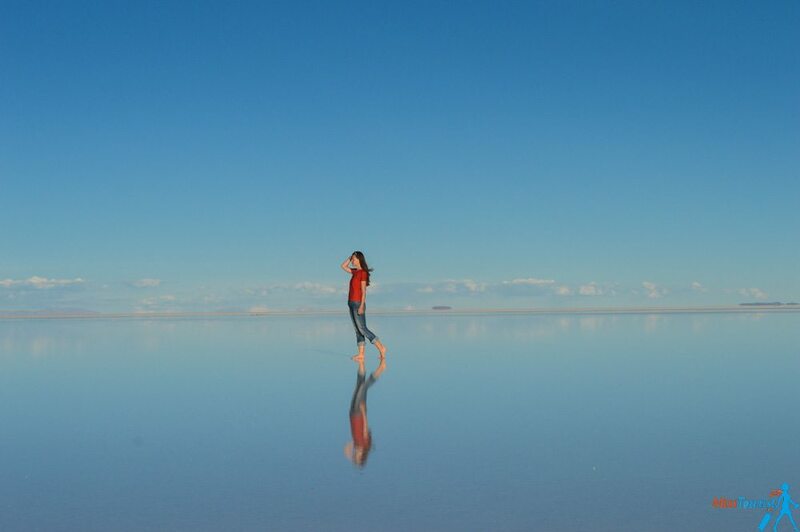 Go to Salar de Uyuni in Bolivia! Well, I have never been on Mars obviously, but this is pretty much my understanding of it. You won’t get closer than that without signing a deal with Elon Musk. Salar de Uyuni is out-of-this-world BEAUTIFUL, I have been recently so all my tips about the organization and prices are fresh. Last but not least, I have included Russia in our TOP 8 list! but trust me, you will LOVE when you will visit Russia! It is especially great to go now as the country is an economic crisis and because of that our currency (RUB) dropped twice in its value. Everything just got twice cheaper! Moscow has become affordable and the rest of the country is just shamelessly cheap. 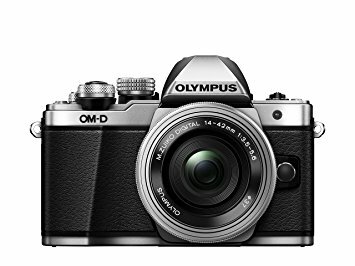 I don’t have many articles about my home country (yet), but I promise they are coming in 2017! 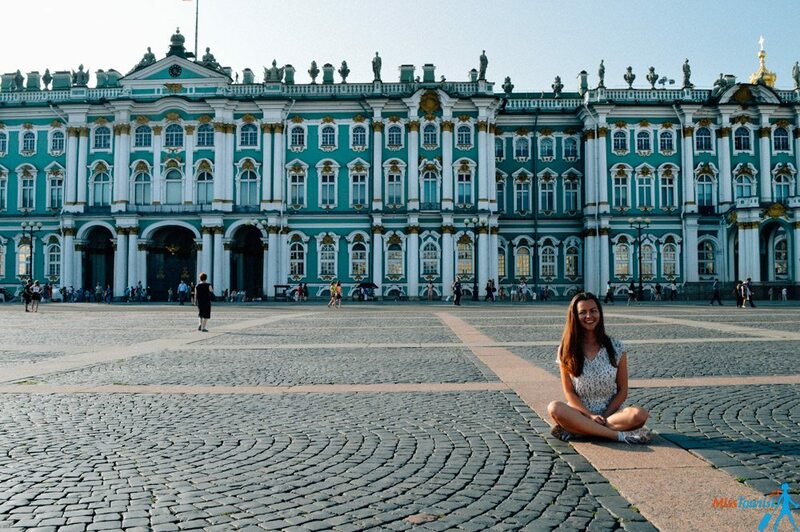 Update: Yay, there is one about St. Petersburg! If you are searching for the best shopping or best night life you have probably ended up in the wrong list. This list is all about crazy adventures that you will remember for the rest of your lives in 2018 and in 2088. Waiting for your comments, questions, Likes and Shares! Happy holidays everyone! Safe travels! How to use Couchsurfing – a guide for newcomers How can you afford to travel? Travel bloggers will tell you all the secrets! 8 awesome places you should visit in 2016! Nice list. I would definitely visit every one of these places in 2017, given the chance! Can’t wait for St Petersburg, visiting there for three days during Baltic Cruise. Awesome post. I used to live in Iceland and it is definitely a must see! Swedish and Finnish laplands, as well as northern Norway are pretty magical too!